Bottom brackets are a tough subject to cover. Many different bikes have many different bottom bracket standards and they are not cross compatible. Riders just want to put their cranks on their bike and go riding without complications. The SRAM DUB bottom bracket series has one simple job and that's to connect your cranks and protect the smooth, long-lasting application of power to your drivetrain. 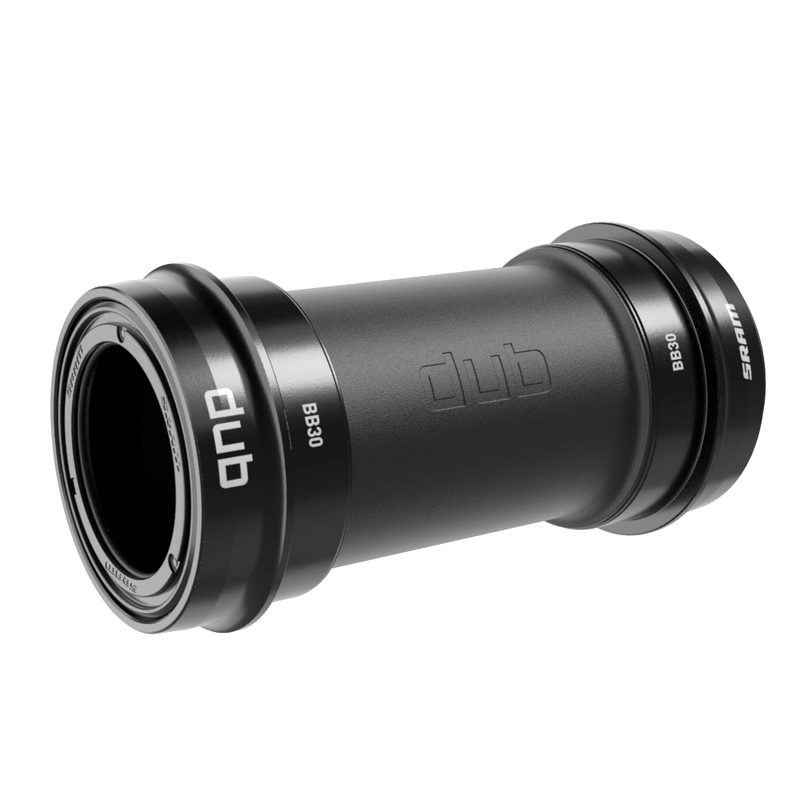 The DUB bottom bracket works with one oversized spindle to work across every bottom bracket standard. It features two fully sealed cartridge bearings.